How exciting to have a new Daniel Silva novel in-hand. It means Gabriel Allon is alive and well, and is almost certainly about to be involved in some very specialized spying and art restoring. This time, with THE FALLEN ANGEL, Silva brings us back to the Vatican, where just a few years ago, Gabriel got caught up in a melee targeting the pope. It was Gabriel who saved the pope and the day. Daniel Silva brings back his amazing cast of characters. They are all hand-picked and intricately trained within their fields, to be the best of the best at what they do. And what might that be? If you haven’t read any of these amazing books featuring Allon, you won’t know that these people are based out of King Saul Boulevard in Israel. Surely you have heard of the Israeli intelligence service: The Mossad? That should have raised your interest. They leave no stones unturned and are truly amazing. 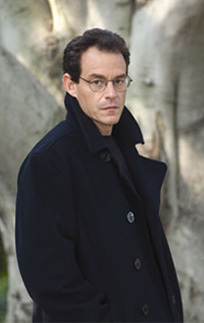 Daniel Silva has written thirteen novels, most of them starring Gabriel Allon. They just keep getting better. Silva knows what’s going on all over the world. He has friends in high places. I have begun thinking of Gabriel as looking just like Silva. It amuses me. Gabriel Allon has a lovely young wife named Chiara. She’s also an operative with Mossad. Their story is somewhat tortured, but is full of tenderness and yet edgy and charismatic. She allows us to see another side of this unlikely assassin. Now, Gabriel is not just someone who kills people and solves problems. He’s an extremely gifted art restorer of great renown. This gig at the Vatican is not his first restoration. It’s just that he gets himself in the most harrowing positions. It’s all because he is the best at what he does. He also has some baggage that occurs early in the series. Silva is adept at bringing this information to the surface in each newer novel so you are not left in the dark. Don’t miss the author’s chilling notes at the end of this book. They are simply amazing. 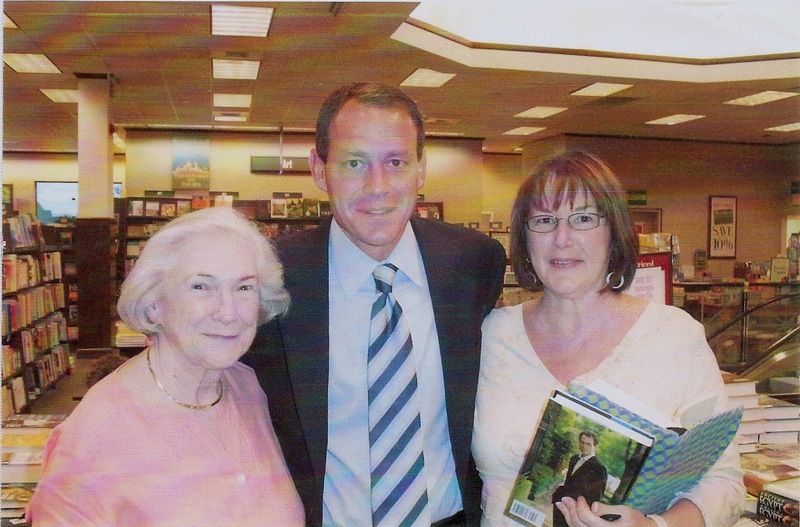 I had the good fortune to meet Daniel Silva and have a photo taken with him and my dear friend Barbara. This was several years ago when he visited our store. It is one of the highlights of my book career. 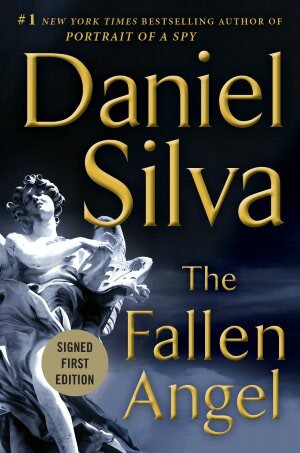 Do yourself a favor and run out and buy yourself a copy of this fabulous new novel by Daniel Silva. It is his best yet! Thanks so much Harper Collins for the gorgeous hard copy. I am so grateful.